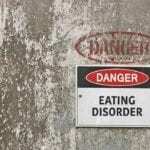 Binge Eating Disorder: What are the Symptoms? Eating disorders are usually left untreated for a long time because the symptoms are rather difficult to identify. For starters, eating is rather private. You don’t have to eat in front of everybody to prove that you have eaten already. Sometimes people will eat more than the usual, sometimes they will eat less. A lot of eating disorders can be easily mixed up with normal dieting or fasting behavior. Patients usually lie about their eating habits and deny that they are suffering from a problem related to an eating disorder and most of the time resist treatment. However, lack of treatment can cause a lot of mental, psychological and medical problems. Eating disorders patients usually feel disgusted and ashamed of themselves which further pushes them to engage in unhealthy eating habits. This is why it is very important to pay attention to the signs as early as possible. This will allow them to fully and fast recover before they have to deal with serious, sometimes fatal, side effects and complications. 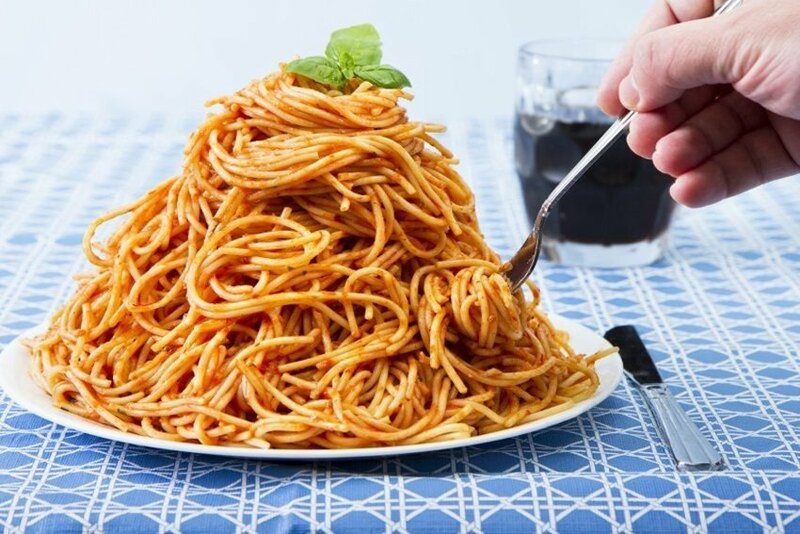 A binge eating disorder (https://quitmyeatingdisorder.com/binge-eating-disorder/) patient usually eats very fast during a binge episode. They might not be hungry but they will not even chew their food and will just swallow in huge amounts of food over a short period of time. 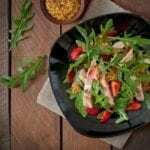 The brain starts to send ‘full signals” after 20 minutes of eating; however, binge eating disorder patients will keep on eating way beyond that time limit. Even when they start to feel uncomfortably full and unable to breathe, they won’t stop until the binge episode is over. Patients don’t stick to regular meal times and don’t eat because they are feeling hungry or because they haven’t eaten for a while. They simply eat because something triggered their binging episode. Patients usually eat alone or in secret because they are ashamed of their eating habits. Most of the time, patients go outside buy huge amounts of groceries and keep them hidden away from the eyes of family and friends. They would rather eat in unusual places away from other people because they don’t want to share their condition with anybody. Binge eating disorder patients usually experience a great deal of self-loathing and guilt after engaging in a binging episode. 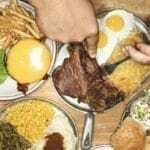 Unlike other people who eat because they are hungry or to participate in a certain event or celebration, eating food usually makes them feel bad about themselves. This, in turn, can trigger another binging episode in the future. If you experience some or most of these symptoms then you likely suffer from binge eating disorder. The condition is treatable and the side effects are reversible if you take an action now. If you live with someone who shows these signs then you should talk to them. Seeking professional help will help the patient gain control over their lives one more time. The patient will be able to live comfortably and lead a healthy lifestyle with the proper treatment and guidance.